Transitional seasons are beautiful, especially this time of year when it starts warming up. Flowers are starting to bloom, and bright floral colors are making an appearance nearly everywhere. Is your spa ready for the spring months? 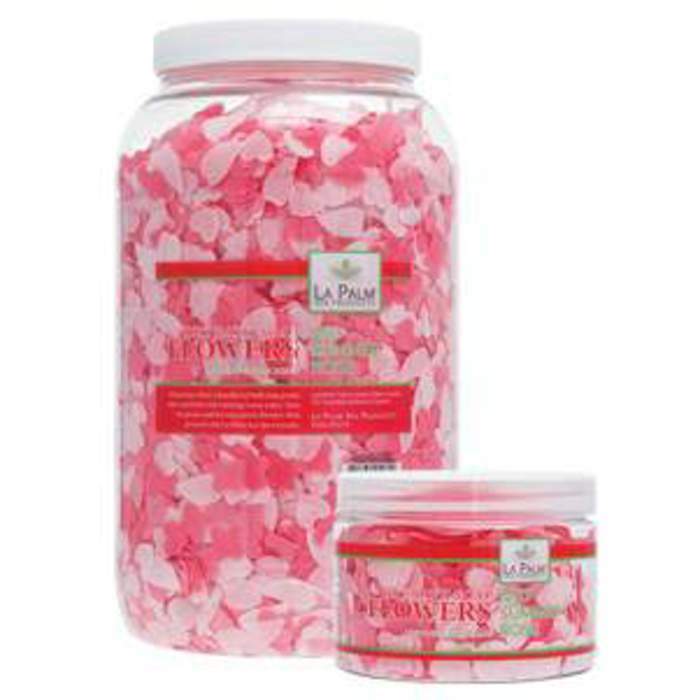 Get in the spirit with our La Palm Bath Flowers! These beautiful scented petals float gracefully in water while cleansing the spa bath for a pedicure treatment. So cute, right?! Aside from smelling amazing, the treatment cleanses and moisturizes the skin. I guarantee your clients will love it! Now available in lavender, rose, spearmint, and tangerine - just in time for Spring!